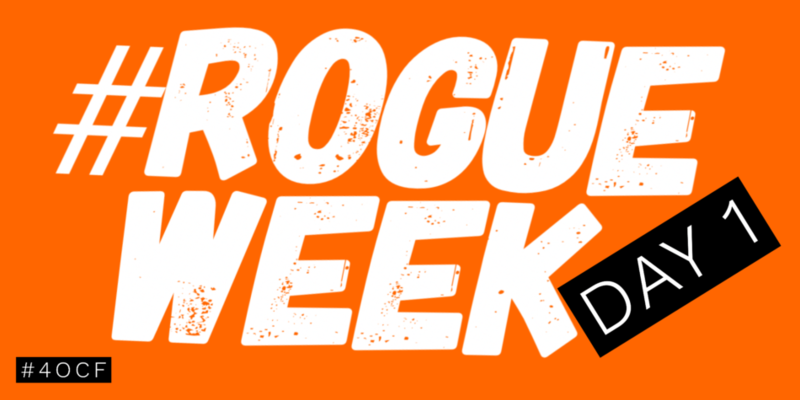 Welcome to Day 1 of #ROGUEWeek! How do you share your learning with colleagues? Check out the latest 1-5-15 Newsletter created using SMORE from @RobSahliAP!